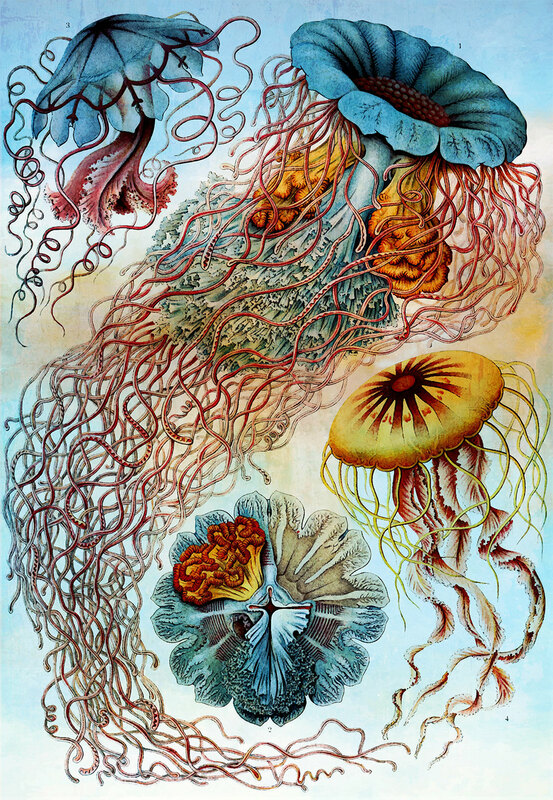 Philosopher, biologist, artist and naturalist. 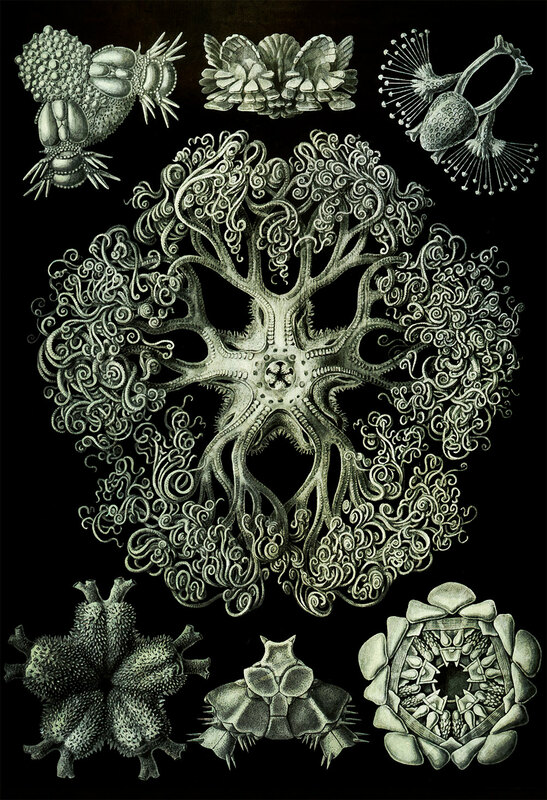 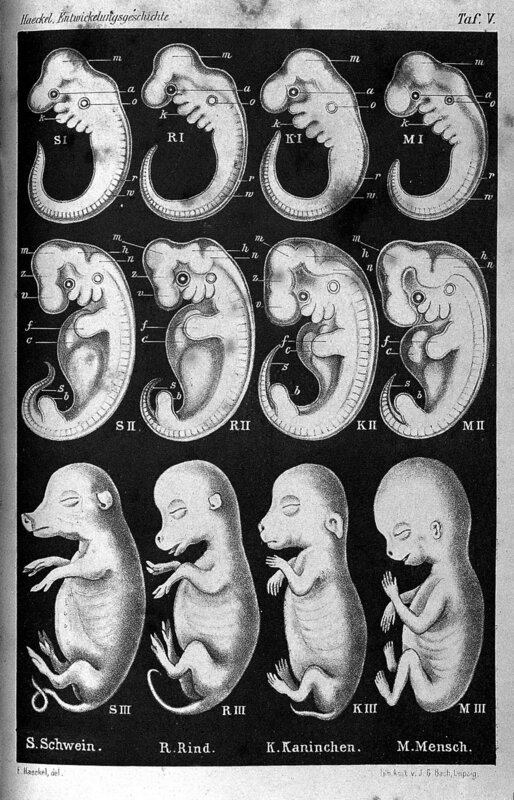 Ernst Haeckel illuminated the world with the bare skills of his hands over paper. 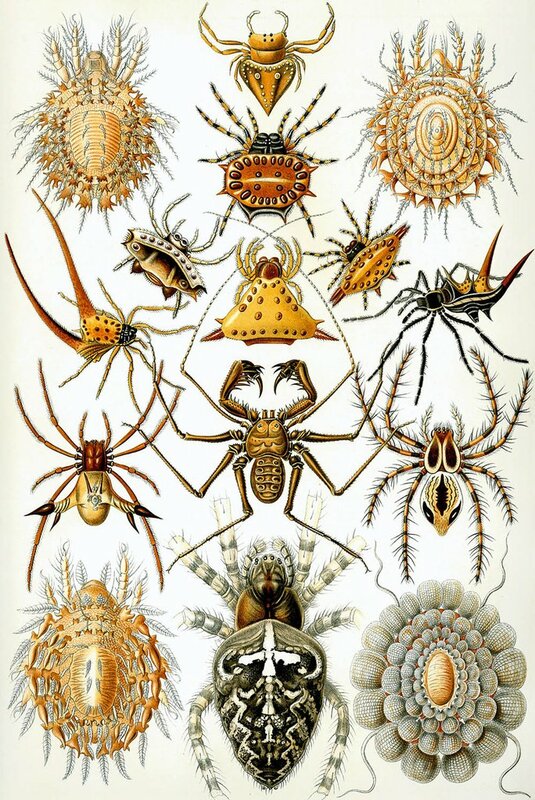 Ernst (1834 - 1919) is remembered for creating some of the most exquisite biology illustrations of all times - with over 500 sheets - he dedicated his life to the investigation of flora and fauna on land and in the oceans. 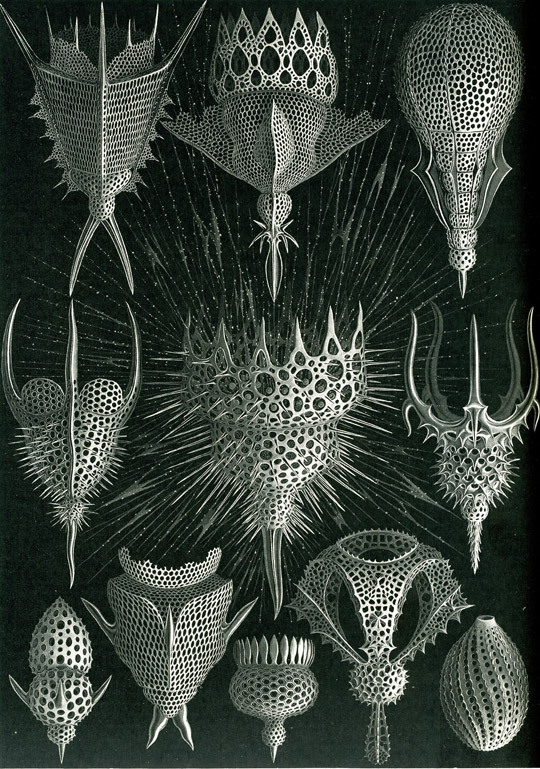 …If you are a botanical-illustration-freak like me, then prepare to be absolutely delighted.